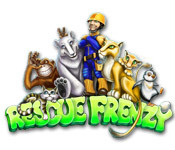 Download Mac Rescue Frenzy Game Windows 7 Games! 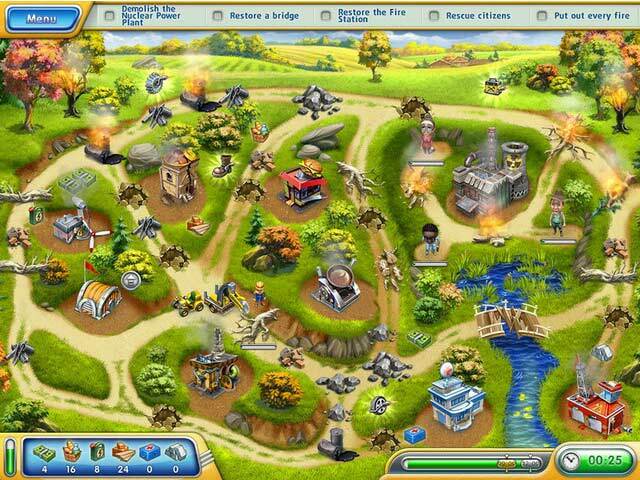 Go on a Rescue Frenzy in the aftermath of devastating storms, catastrophic earthquakes, and disastrous wildfires! 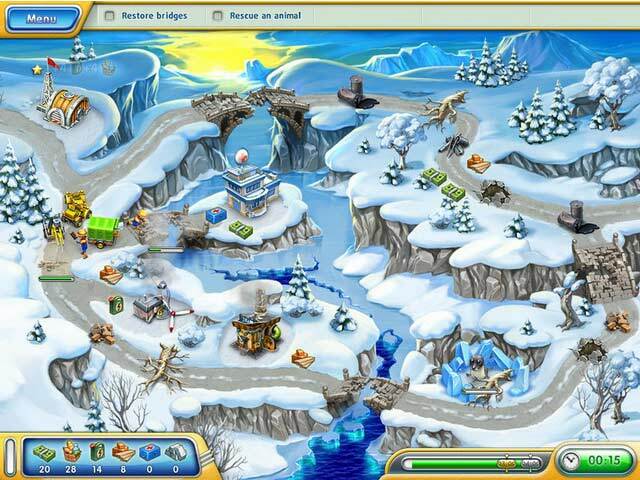 Race against the clock to clear away debris; collect resources for rebuilding hospitals, bridges and power stations; and save people and animals from certain peril. 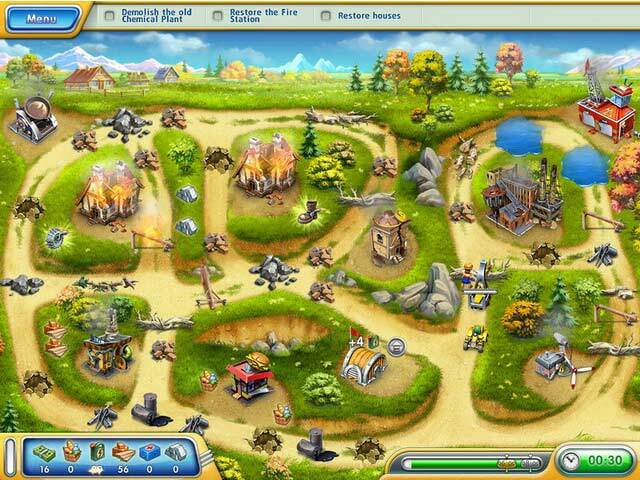 Collect power-ups to increase your speed, steer seven powerful vehicles over rugged terrain, and strive for the Master ranking in this fun Strategy game.